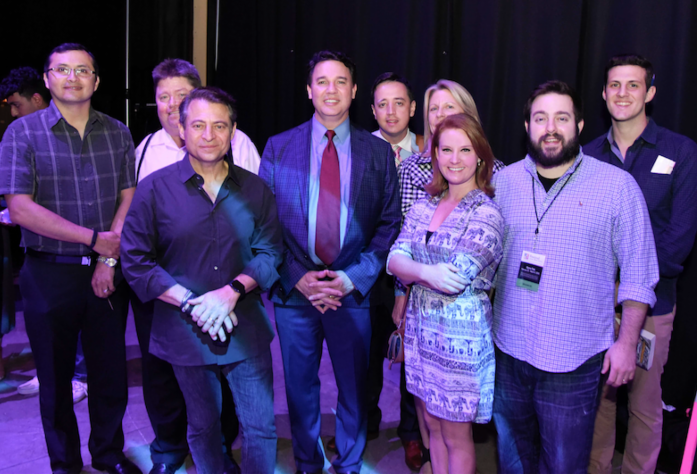 Renowned entrepreneur and executive chairman of XPRIZE , Peter Diamandis recently headlined at Festival of the Arts Boca. Peter gave an outstanding presentation on "The Power and Implications of Exponential Change." 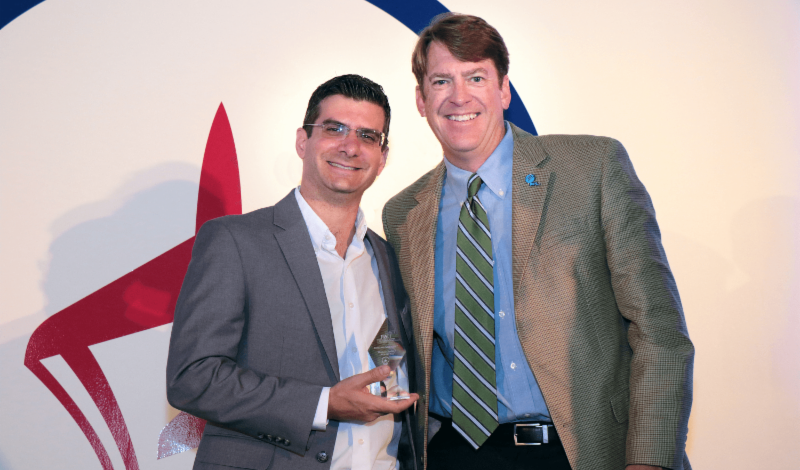 Both FAU Tech Runway venture class companies and TechGarage demonstrated their technologies at the event. Bacon Boxes, an FAU Tech Runway Venture Class 5 company, is a finalist in the Xcelerate Wellington pitch competition. The startup will compete alongside three other companies for the chance to win a $10,000 grand prize. To support Bacon Boxes and watch them pitch live, purchase a ticket at the link below. 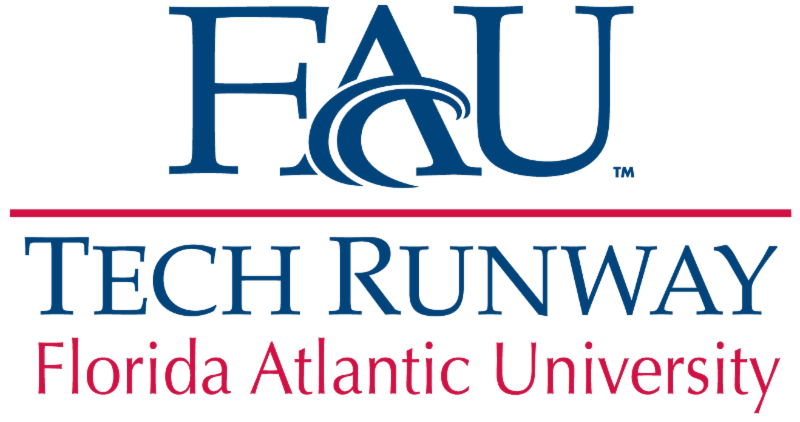 Be among the first to congratulate the new FAU Tech Runway companies and celebrate the Venture Class 5 graduation. Festivities will take place on May 10 at FAU Tech Runway. Save the date. Additional details coming soon.